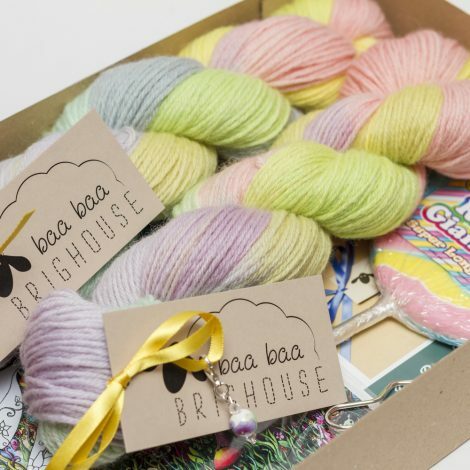 Sign ups are now open for the Baa Baa Brighouse May Day Beltane Yarn Box! 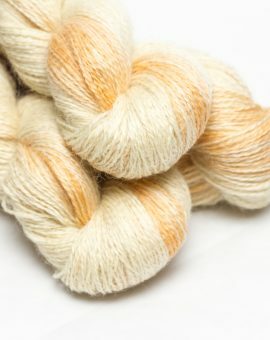 As we head towards the warmer months, we aim to capture a little bit of the traditional May Day festivities in our specially curated May Day Beltane Yarn Box. The first May Day celebration dates back to Roman times but now it is characterised by the Maypole, the crowning of the May Queen and Morris dancing. 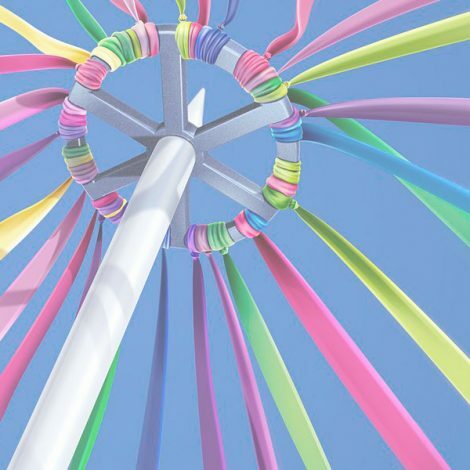 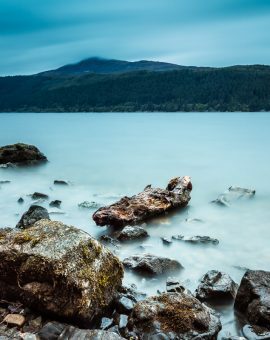 Its origins are both religious and pagan but essentially it is a time for villages and communities to come together to celebrate springtime fertility of soil and livestock with fetes and gatherings. 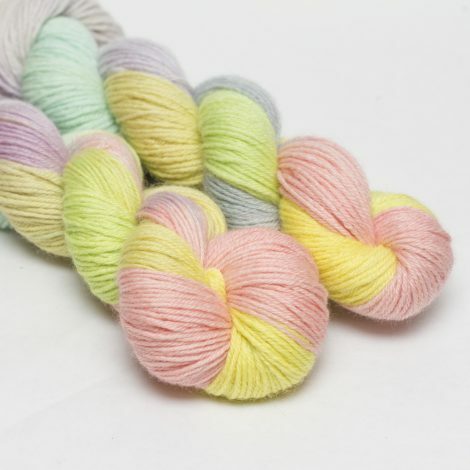 Each box will contain 200g of Baa Baa Brew DK British Bluefaced Leicester yarn in an exclusive variegated colourway designed especially for May Day. 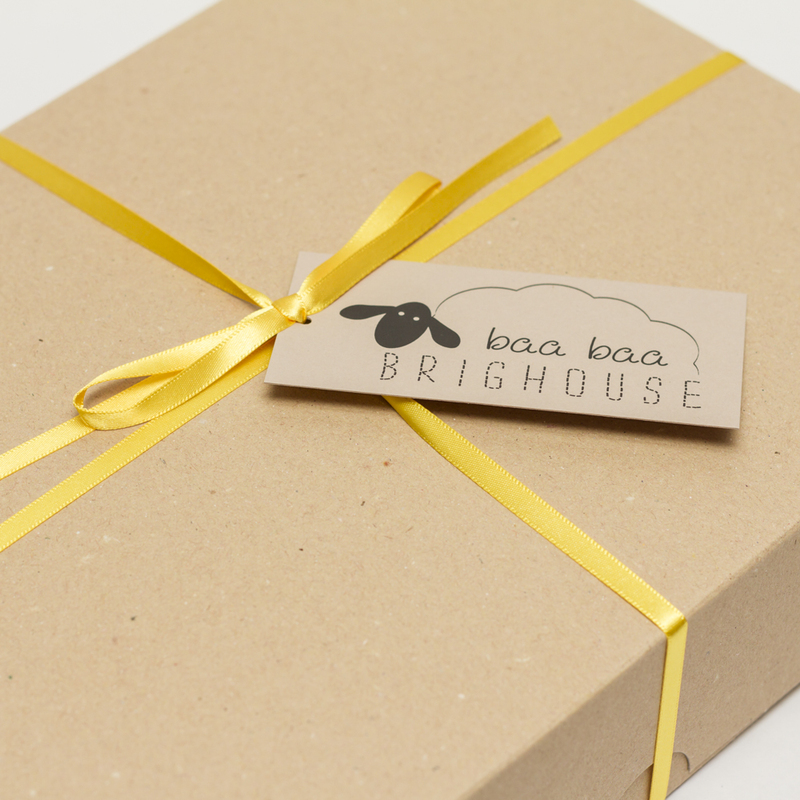 Boxes will also include a host of other quality goodies to celebrate the season. 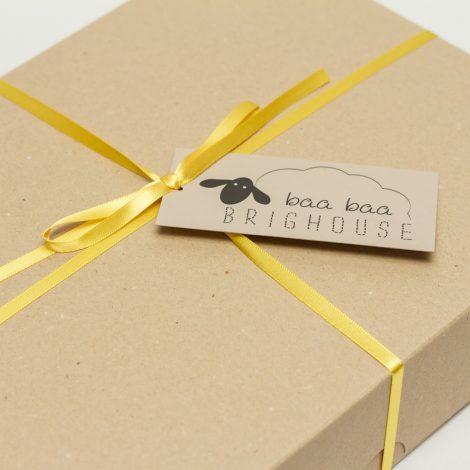 Boxes will be available to purchase until Friday April 26th and will be sent out in plenty of time for May Day, which falls on Monday May 6th, 2019. 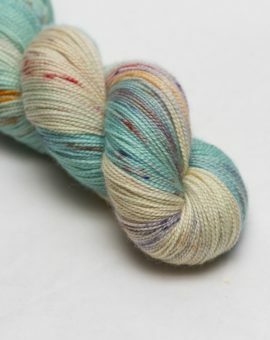 Take a look at our gallery to view images of our 2018 May Day Yarn Box. 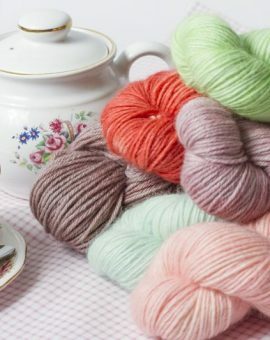 Please Note: the 2019 yarn colourway and contents will be different.